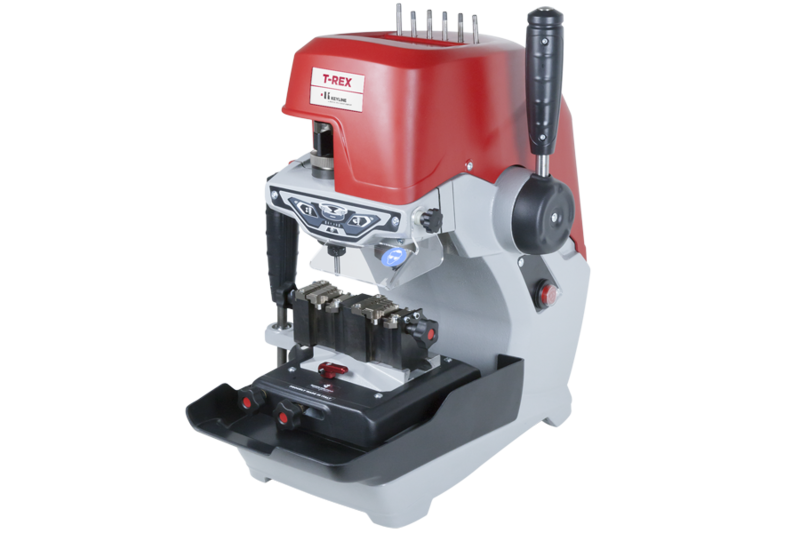 T-Rex is a mechanical key cutting machine for laser, dimple and tubular keys. 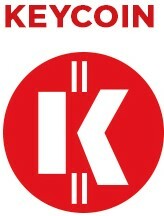 It is ideal for specialists needing a professional and versatile solution to integrate their key cutting capabilities. Practical and fast. The innovative clamp mounted on the T-Rex ensures a high clamping structure for standard, Cisa®, VAG, and tubular keys and for a wide variety of other key types, for a total of three available bays and the need for adapters reduced to a minimum. The T-Rex is also equipped with an led panel with buttons and arrow keys to facilitate the calibrating and cutting operations.